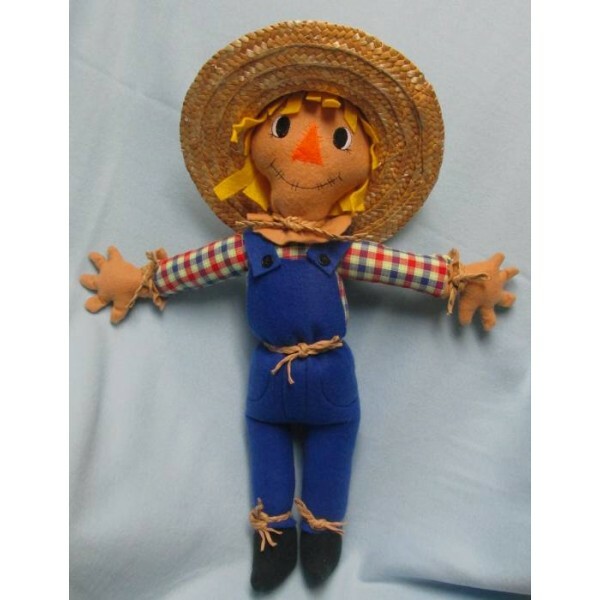 Whether it's time to decorate for Fall, or you just love a friendly face, this cute and cuddly Scarecrow madein the hoop will greet you with a smile. Stitched in the hoop with minimal hand or machine stitching required. available in 4x4, 5x7. 6x10 hoop sizes. note: 4x4 will be tiny. Cute and cuddly, perfect for kids of all ages. This adorable Butterfly stitched in the hoop with minimal hand or machine stitching required.